Many new models 2018 | Innovations in e-Trekking bikes 2018! 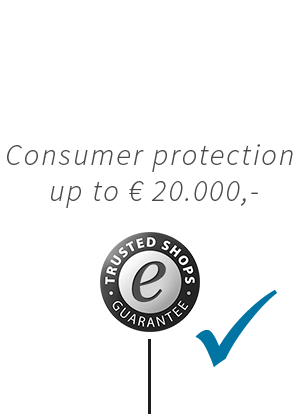 E-Bikes4you.com is the bike specialist when it comes to electric trekking bikes. 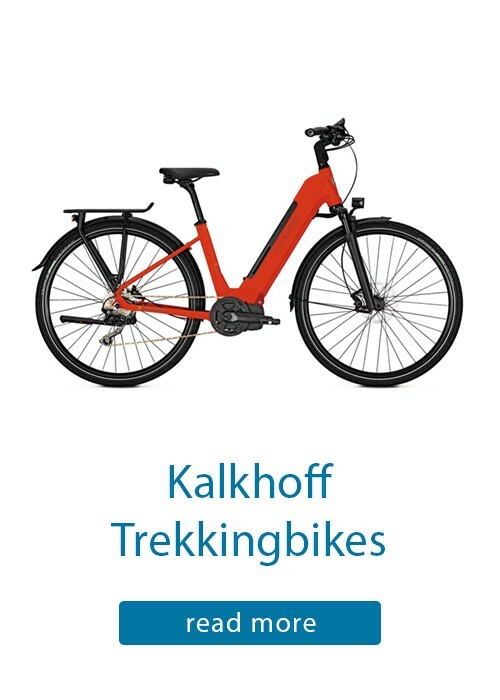 Only from renowned bike manufacturers such as Diamant, Focus, Trek and Kalkhoff we offer e-bikes in our online store, most of which we have tested ourselves and approved. 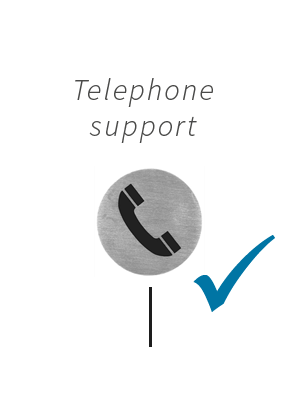 High-quality components, modern design and innovative technology distinguish the E trekking bikes of these manufacturers. From sporty to comfortable, the offer ranges, for every riding style and every use you can find the right E bike, or as one says in Switzerland, Velo. 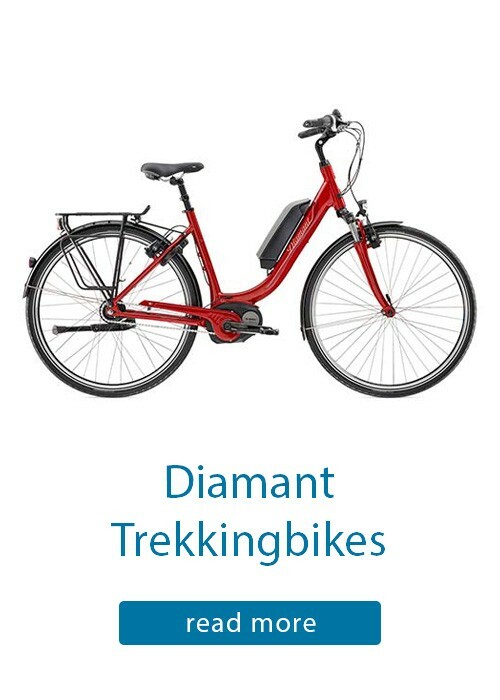 Trekking Bikes with electric drive, Ebike for short, are characterized by the fact that they are constructed extremely stably in the structure of the frame, the wheels, brakes saddle and handlebars and especially the drive. The demands made on trekking e bikes are more and more in the direction of commuters or frequent travelers, which is why they are designed for long distances, medium height differences and daily use, but the design is not too short. The additional thrust of the electric motor offers exactly the support needed in every situation. 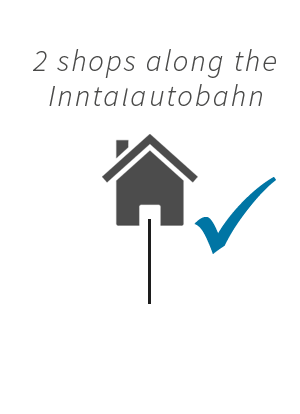 This makes it easy to negotiate uphill gradients, which, perhaps daily, make the tour enjoyable and the effort can be precisely divided by means of the drive. Thus, the idea of fitness in e-bike driving is not to be underestimated, because studies prove - Ebiker ride more often and especially longer than bikers on wheels without electric drive. Because the engine only supports when pedaling. 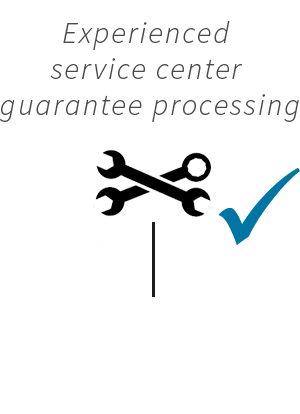 All E Trekking Bikes from our online shop have almost indestructible drives, e.g. from Bosch and Shimano with battery levels of 500 Wh and 612 Wh respectively. This also allows long distances, with a battery charge of up to 150 km, depending on the route, handling, rider weight and surface. Beautifully, many batteries are already integrated into the frame, this ensures optimum weight distribution and a clean look. 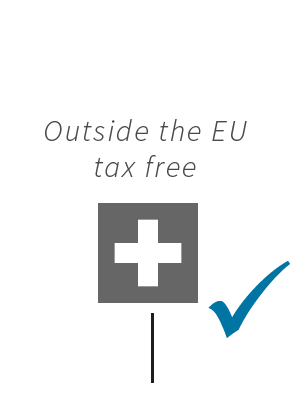 The batteries are easy to replace, can be easily charged and are characterized by long life. 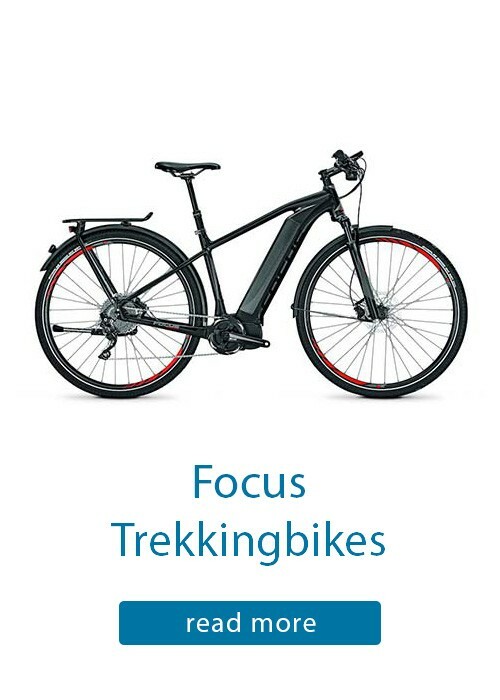 The weight distribution on the bike and the stability with luggage load play an important role for e-trekking bikes for a harmonious driving behavior. Here, the mid-engine plays a crucial role. 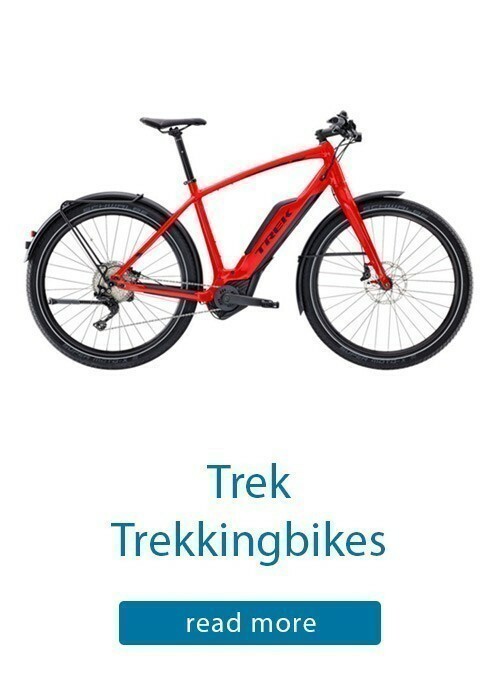 Otherwise E trekking bikes usually have the same equipment as trekking bikes without an engine. A sturdy luggage carrier, which is suitable for bicycle bags, strong lighting, a comfortable circuit and high-quality brakes are a basic feature of the E Trekkingbikes in our online shop. Highest quality components from Bosch, Shimano, Racktime, Bontrager and Supernova with the best price performance ratio are installed on the E Trekkingbikes.